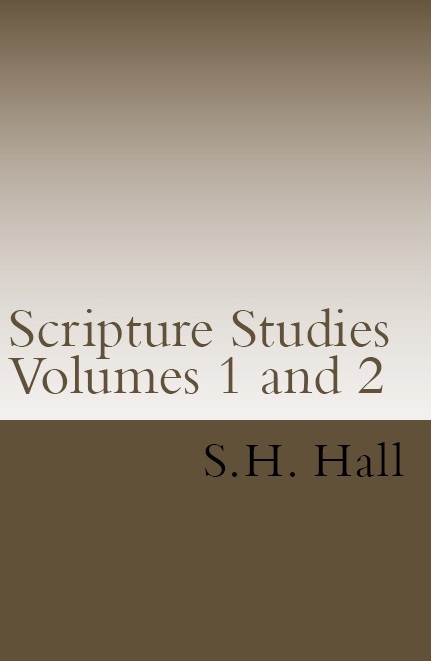 Originally published by Gospel Advocate, with an introduction by H. Leo Boles, these two valuable volumes have long been hard to find. Fifty lessons to help build a solid foundation of the basics of Christianity. (Scroll down for the complete list.) 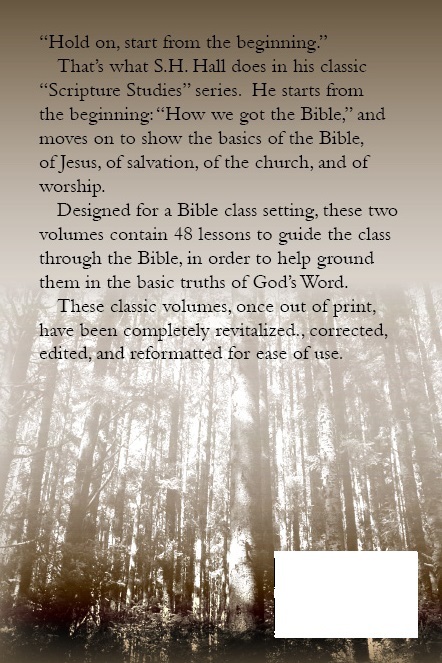 Written for new converts as well as for those who teach Bible classes, this book has a years’ worth of lessons, and is profitable for individual or group study. Now, these two great volumes are both available in one convenient collection, corrected and completely re-formatted to make for a snazzy-looking book full of the truth of God’s word! The Importance of Studying The Bible. The Miracle of The Ages or Jehovah’s Greatest Wonder. The Church—The Importance of Being Members of It. The Church—How To Become Members of It. What Man Must Do to Become Such As Should Be Saved (Part 1). What Man Must Do to Become Such As Should Be Saved (Part 2). What Man Must Do to Become Such As Should Be Saved (Part 3). What Man Must Do to Become Such As Should Be Saved (Part 4). The Human Heart, or Heart-felt Religion. Abrahamic Faith—What Is It, and How May We Know We Have It?. A Reason for Our Hope. The Witness of The Spirits. “By Every Word That Proceedeth Out of the Mouth of God”. Can We See The Bible Alike? If So, Why Are We So Sadly Divided? Non-conversion Or Why You Are Not Saved. Miracles of Jehovah and Miracles of Satan. Helping God Find His Man. in the Church Of Christ. The First Look at the Model Church. The Second Look at the Model Church. The Money Question: the Tests of Faith and Love. The Sabbath or the Lord’s Day—Which? The Most Needed Thing in the Church. Our Lord and His Eternal Word. The Most Destructive Famine that Ever has Been. More About Our Father’s Image. Revealed Sense, Common Sense, Versus Nonsense.